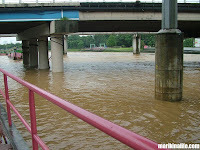 These alarm levels are based on the depth of water in Marikina River (Sto. Nino). Malanday, Nangka and Tumana are considered critical areas. Also follow these Twitter accounts for Marikina updates. 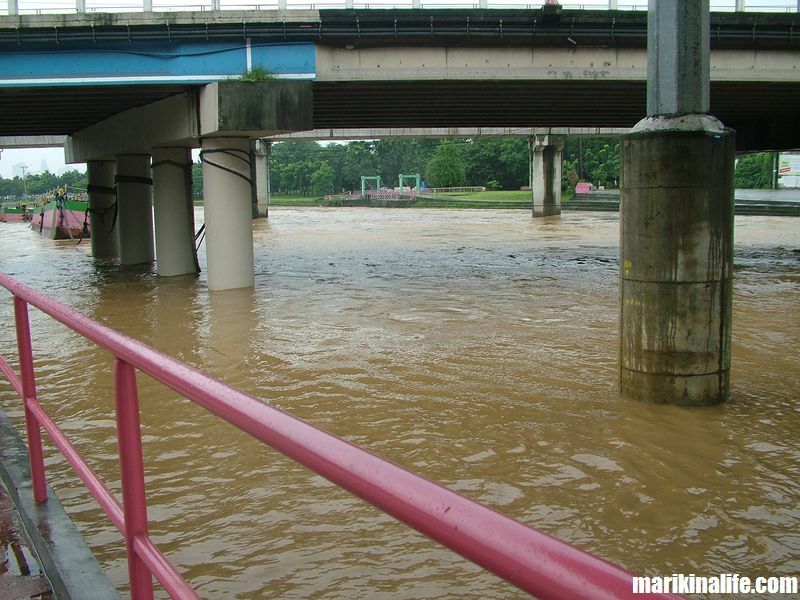 for important information about Marikina River Water Level including rainfall in Antipolo, Montalban and other watersheds and Typhoon updates. UPDATE: As of July 2015, the link above does not work anymore. Project NOAH is the Department of Science and Technology’s (DOST) response to the call of President Benigno S. Aquino III for a more accurate, integrated, and responsive disaster prevention and mitigation system, especially in high-risk areas throughout the Philippines. Project NOAH is also available as a mobile application on the Android platform. This link below no longer working, it belongs to another owner. When you click on it, it opens up a website with this kind of language like this, for example, "ネット査定の実体験と車売却に必要な予備知識." So, if you are in charge, make the correction! Thanks Odrareg. Checked the link and you're right. Updated the post to add that note. Hope there's an alternate site for that.